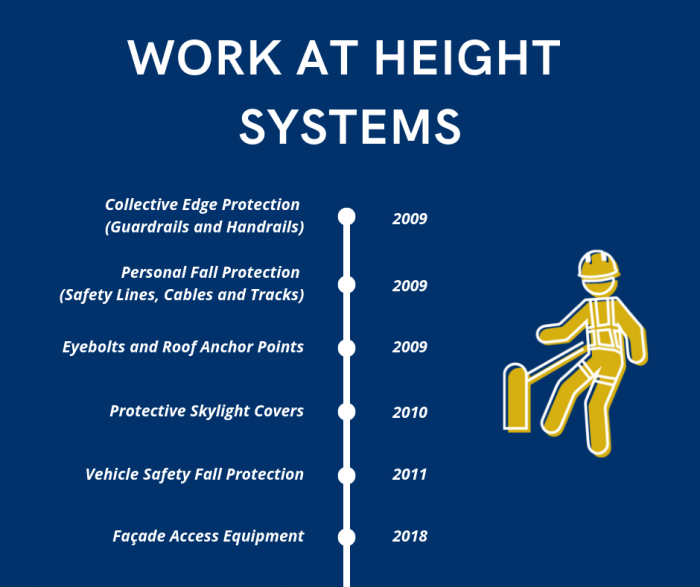 Founded in 2009, Heightsafe has quickly become the go-to Work at Height and Fall Protection safety specialists. 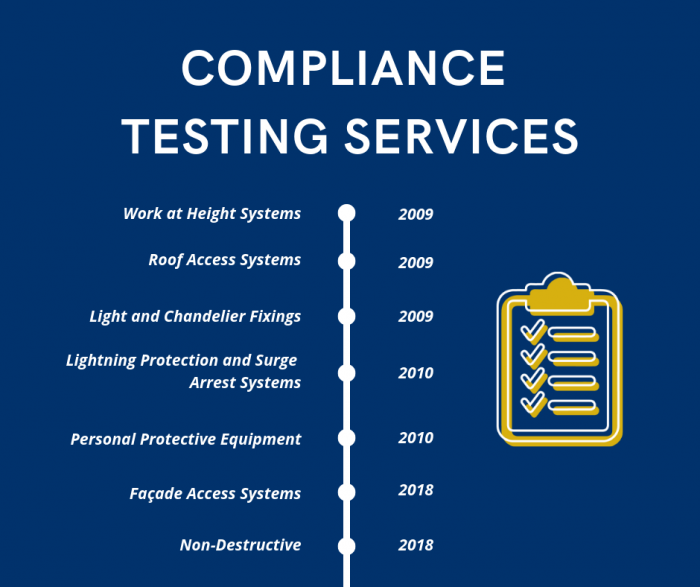 Over the past decade, the product and service offering from Heightsafe has rapidly increased, ensuring the needs of clients, both old and new, are met. 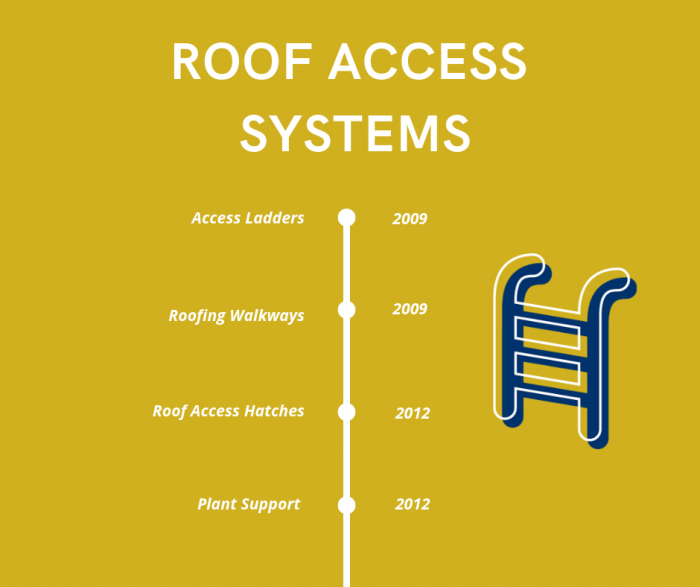 As part of Heightsafe’s core product offering, its Work at Height systems have been developed to provide personnel with safe methods of work, whilst Façade and Roof Access systems ensure clients can procure one supply and installation contractor for their exterior projects. 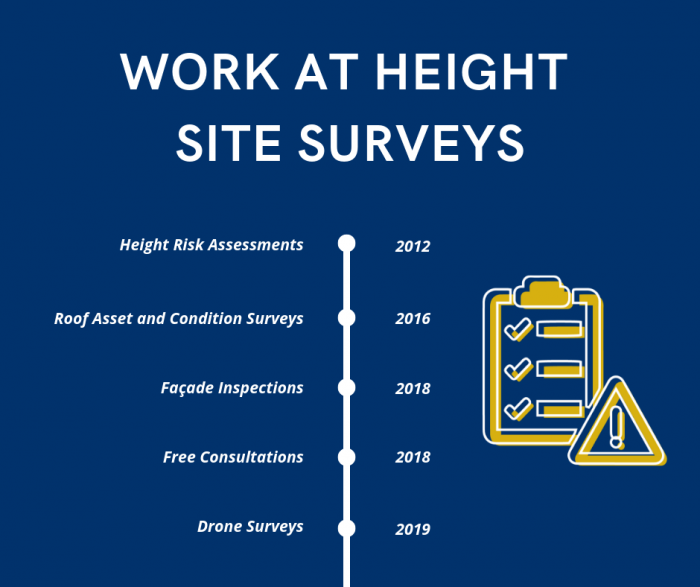 A unique selling point of Heightsafe is that all site operatives are highly skilled in both Work at Height compliance and high level Fabric Maintenance services. Operatives can test assets whilst maintaining the exterior envelope on just one site visit – providing unequalled cost savings for the end user, amongst other benefits. 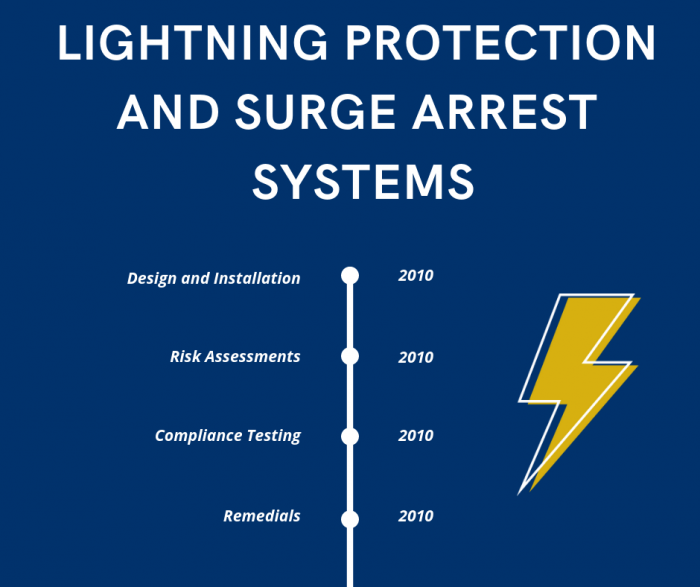 Lightning Protection has also been a welcomed addition to Heightsafe’s product and service capabilities, providing clients with the ability to procure one contractor for multiple requirements. 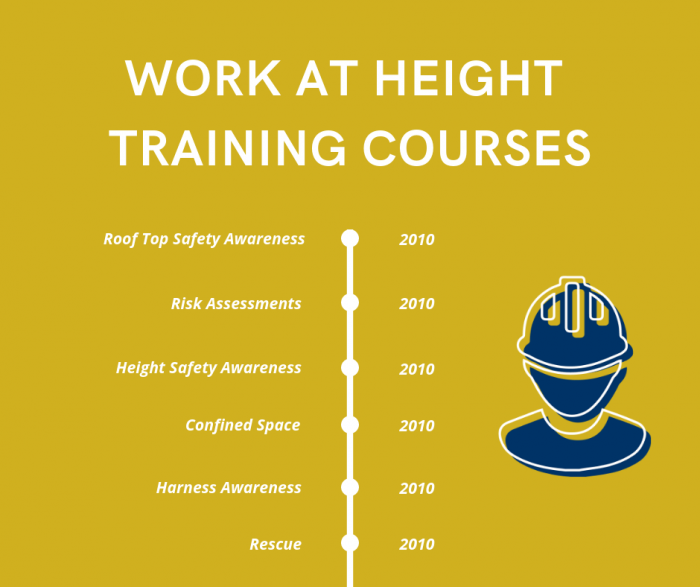 Training is one of the first steps in creating a positive Health and Safety culture and Heightsafe is proud to offer organisations with peace of mind knowing that their personnel are safe whilst working in high risk environments. 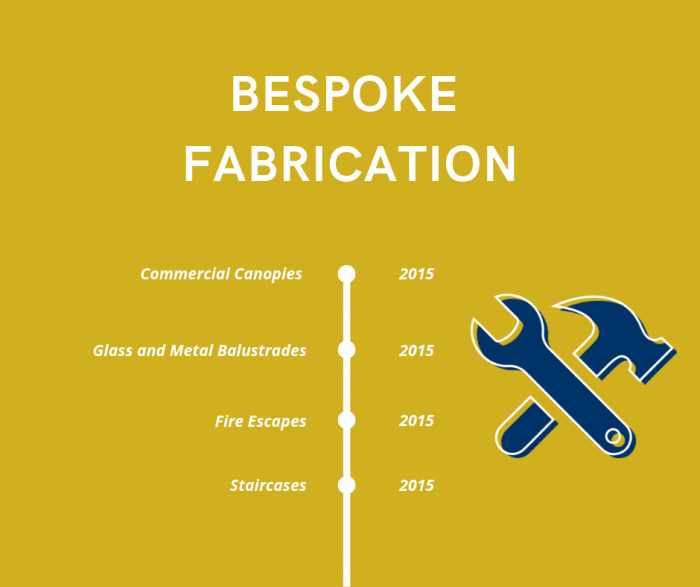 In addition, Heightsafe’s bespoke fabrication solutions further facilitate client needs for special projects with challenging access requirements.